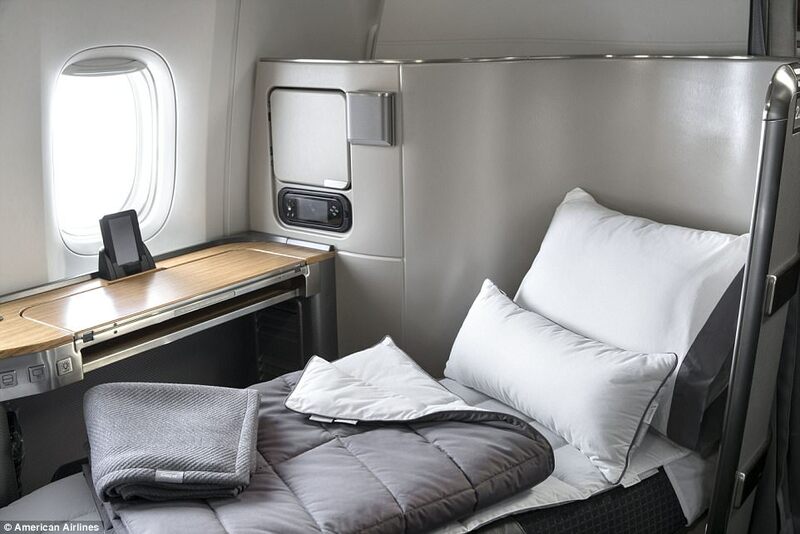 American Airlines has announced a large-scale overhaul for its fleet - which, it claims, will see passengers enjoy greater comfort, technology and space thanks to a multi-billion dollar investment. The Texas-based airline has revealed plans for an epic upgrade, which bosses have branded the 'largest modernisation project in aviation history'. 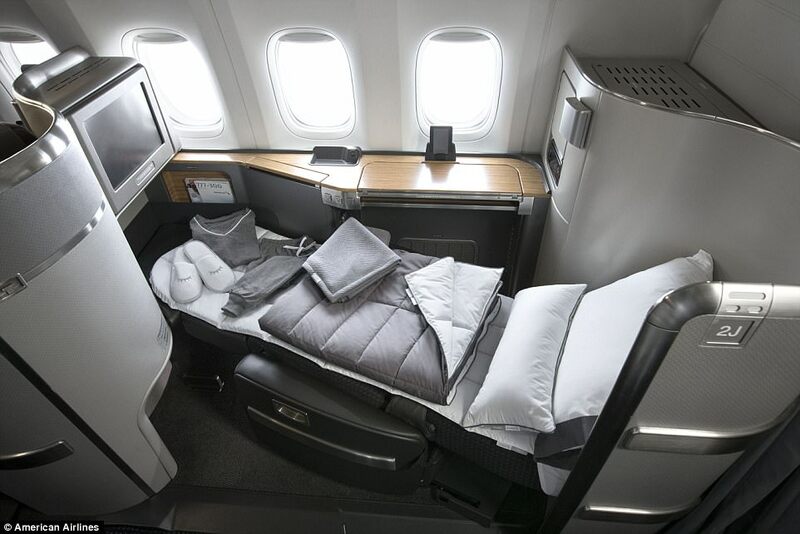 In addition, from December, long-haul customers in first, business class or premium economy receive a host of sleep-inducing products. 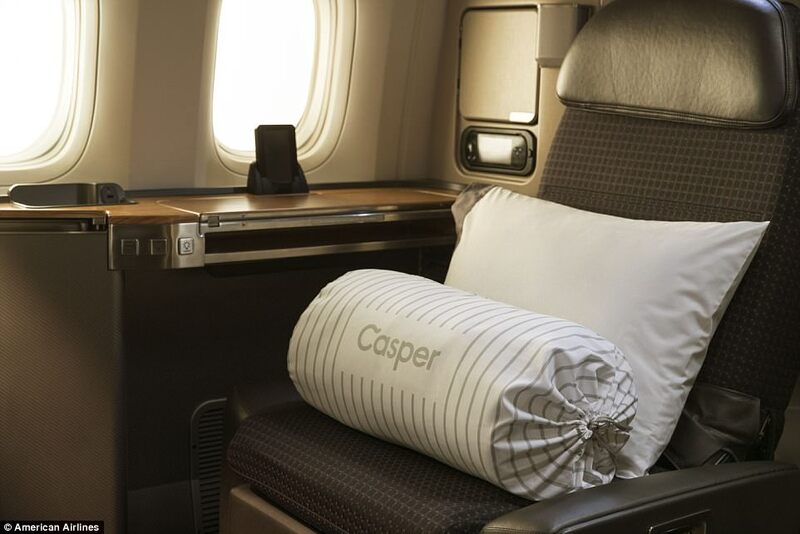 These will include a duvet, pillow, pajamas and slippers, plus a mattress pad and day blanket designed by sleep company Casper.